Jill answers a question about when benefits begin and how to apply. Jill discusses coverage for those with pre-existing conditions. Jill answers a question about future requirements for beneficiaries. AARP Virginia hosted this Access Live event to provide updates to members on new healthcare coverage beginning in January due to Medicaid expansion. Jill Hanken, Health Attorney for Virginia Poverty Law Center talked about who is eligible for the new health coverage. 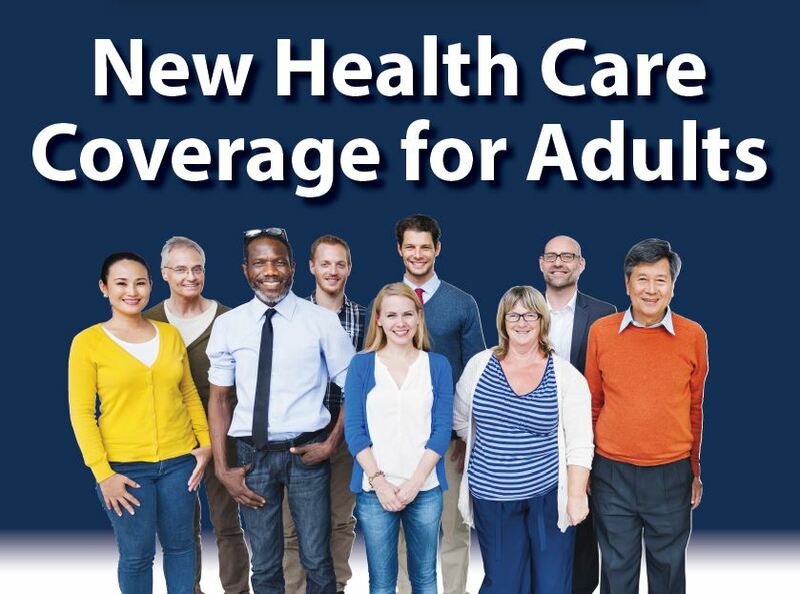 Other topics discussed on the call include: benefits start date, pre-existing condition rules, and where and how to apply for the new coverage.